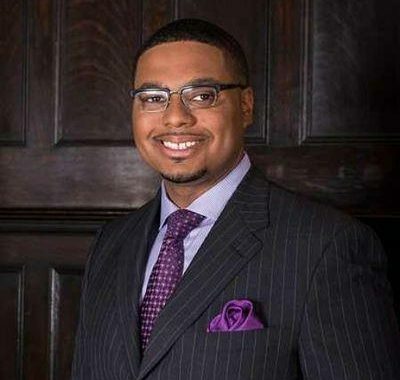 Pittsburghers for Public Transit welcomes Representative Austin Davis as the newest appointee to the Board of Directors of the Port Authority of Allegheny County. As a sophomore Representative of the Monongahela Valley, a region where transit’s usage is high and its value is essential, Austin Davis has been vocal about the vital role that transit plays in his constituents’ lives. PPT expects that this perspective will support increasing access and equity for all riders of Allegheny County, by advancing policies outlined in the Riders Vision for Public Transit, pushing for projects like an extension of the East Busway to McKeesport and Monroeville. Additionally, we believe that Representative Davis will play a critical role in the PA legislature in advocating for long-term, sustainable transit funding in Pennsylvania and Allegheny County. Pittsburghers for Public Transit will call on Rep. Davis and the rest of the Port Authority Board to advance high-equity projects, secure funding, and improve our system for our riders. Congratulations to Representative Davis – let’s get to work.